Altar of Repose will be open after Mass until midnight. 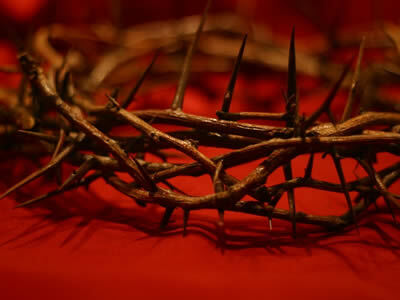 3:00pm Celebration of the Lord's Passion, Confessions follow. 7:30pm Stations of the Cross (Youth Presentation). Confessions follow.